I am not sure how else to title something that has been brewing inside of me for the last 3+ years. However, this is the name that I always come back to, so I finally decided to sit down and write about my feelings on this topic. You never know…maybe this phrase will catch on and be the new jargon for us Millennial moms. Do you remember the era of High School? That time when football games was the coolest place to be, when you heard through the grapevine of 8+ people that your crush *may* like you too, or how your friends thought of you meant EVERYTHING. When high school prom and homecoming was the biggest event of the season (not for everyone, I know), and those that stood out among their classmates get honored in a way that only few can relate to. To be ‘Homecoming Queen’ for some was the ultimate goal or achievement in high school. You were the girl that people seemed to like, compliment and just generally want to be around. Some would argue that their Homecoming Queen was the ‘popular’ girl that ruled the school and made some feel like crap for not bowing to her graces. Whatever your experience was with the designated, “Homecoming Queen,” you get the idea of what it means to have one. She is the one that longed to hold (or keep) that title. To find acceptance among the different cliques of girls, and to inevitably be christened the one who all (both girls and guys) thought had it all together. This kind of mom can manage their kids, house, friends, marriage and stay-at-home job without a blink of an eye. The one who could succinctly keep everything together and still look like they didn’t have a tough day (or one where the toddler cries over everything, or your four-year-old doesn’t let you at of his sight). 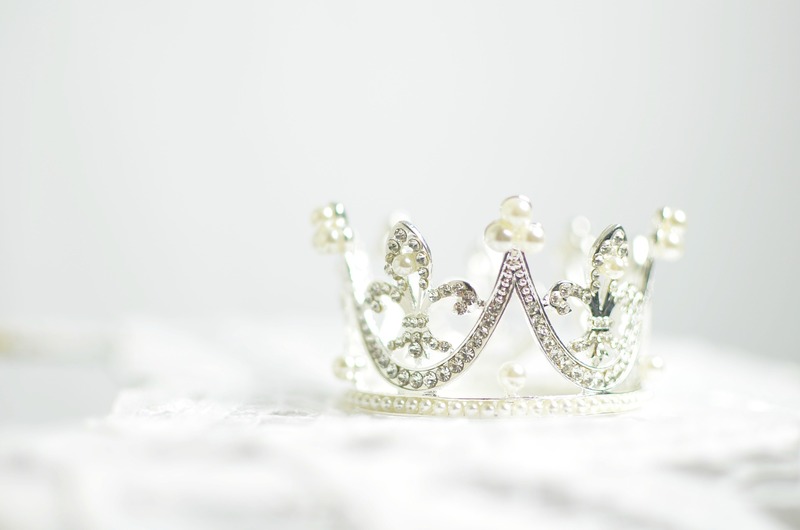 Instead of a crown, one is given compliments such as, “You’re so talented,” or “You are the best, momma!” She receives praise from a multitude of moms, similar to that of votes for the Queen of Homecoming. She never spouts that she has a bad day, or that motherhood is all that hard because, well….she just has it all together. “You mean you have to GO to a job?? You just stay home with your babies? Please…I get to stay home and make money (not only that, but DOUBLE what I made before). Of course I don’t get to miss out on my kid’s growing up either, because…well…I am home…not missing out on things or losing my identity in motherhood while at work…..VOTE FOR ME!! Okay, so maybe I exaggerated that, but you get where I am going. I also may sound quite cynical, but I can’t help feel that when I see the array of social media posts of those women spouting how beautifully imperfect they are, while also implying how perfect they are at the same time. This dynamic really emphasizes that acceptance among our peers doesn’t leave us in high school. Motherhood has become the new playground, and being Homecoming Mom (or Queen) is the new title that many woman want to hold. In some way, maybe I want it too…I just hope that my ‘caring’ about this weans off as much as the excitement of being Homecoming Queen did. Because in the end, being Homecoming Mom doesn’t matter, only being a good mom to my kids is what I truly care about…. Looks like I just need to step back from my social media for awhile. It’s not that I will ever truly escape this internal competition, but I can at least enjoy the fact that this isn’t high school, and no true ‘queen’ of motherhood will ever be crowned.